A brighter P-90 with more detailed note articulation. 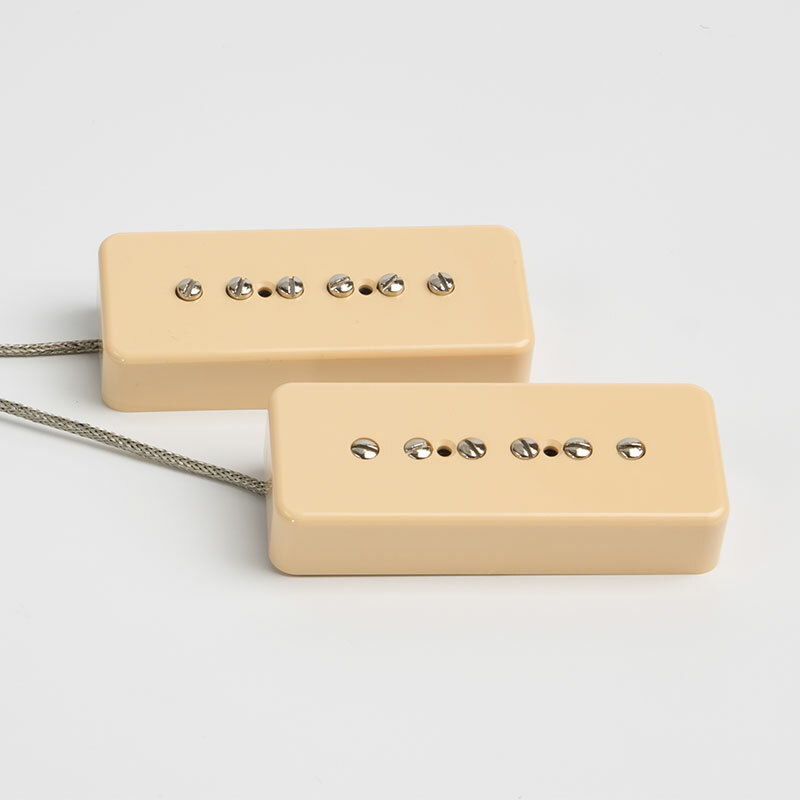 This is a lower output pickup with less grind than the Soapbars. 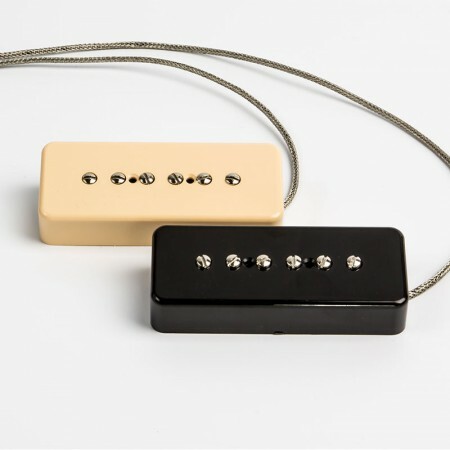 A very nice, versatile P-90 pickup.